PPC (Pay Per Click) Adwords Tutorials – AdWords (Google AdWords) is an advertising service by Google for businesses wanting to display ads on Google and its advertising network. PPC or Pay Per Click is one of the tools you can use to promote a business in the online World. The PPC Model works in a very simple way and this is why it is so popular. In short, you run your ads and how much you will pay depends on how many people clicked on your ad. – benefits of PPC. The AdWords program enables businesses to set a budget for advertising and only pay when people click the ads. The ad service is largely focused on keywords. Google AdWords is Google’s advertising system (PPC Terminology) in which advertisers bid on certain keywords in order for their clickable ads to appear in Google’s search results. Google looks at how relevant and useful your ad is to the searcher and the search terms they’ve used. It also looks at how many clicks your ad has received previously, also known as its click-through rate (CTR) and how relevant your landing page is. For instance if the searcher types ‘Nike Air Max’ and your advert appears saying “buy Nike Air Max here”, once the ad is clicked this needs to lead the searcher directly to a page featuring Nike Air Max trainers. If it just goes to your generic homepage, it’s not good enough. The higher your quality score, the better. In fact even if your maximum bid is less than a rival bidder, you still may appear above their ad if your quality score is better. PPC Bidding You pay Google AdWords each time your ad is clicked. The price you’re willing to pay for each click is called cost-per-click (CPC). You can pick a maximum bid amount, and if you choose the automatic option, Google chooses the bid amount for you within your budget, and theoretically brings you the most clicks possible within that budget. Quick Actions – PPC gives immense traffic, quick results, and more hype branding in a short span of time. Negligible Initial Investment – Search engines do not charge fees to insert a PPC ad or to set up an account. The user pays only when someone actually clicks on his ad. Business Gets Noticed Globally – A business can get global recognition, even if it has a small local setup. Instant Results – As compared to SEO methods, PPC ads can deliver faster response, if quality ads are posted. What is keyword matching options? What is Broad match keywords? What is Broad match modifier keywords? What is Phrase match Keywords? What is Exact match Keywords? What is Negative match Keywords? How to Create an AdWords account? How to Create ad group? How to show ad on first page? How to Improve your ad quality? How Show ad on YouTube? How to optimizing your video campaign? How to Add remarketing code? How to create remarketing campaign? How to create a remarketing list? How to create templates for remarketing lists? How to add remarketing tag to mobile app? How to Improve ad quality? How to use Search terms report? How to create adwords schedule reports? How to show ads on Google Maps? How to add location extensions? How to Ad rotation works? How to Optimizing Dynamic Search Ads campaign? How to use dynamic tracking URLs? How to Use Google Analytics tracking code? How to join Google Partners? How to Create UTM Code & Its Benefits? How to Fix a disapproved ad? How to Fix a suspended site? How to Create PLA ad feed? Create Mobile Friendly PLA Ad? How to Submit Adwords billing Details? 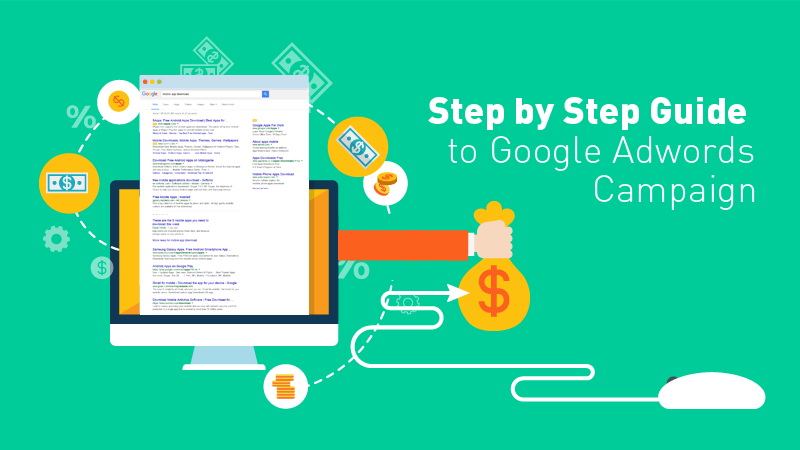 How to add credit card on Adwords?